The soul of BUOK lies in our Mom’s Kimchi. 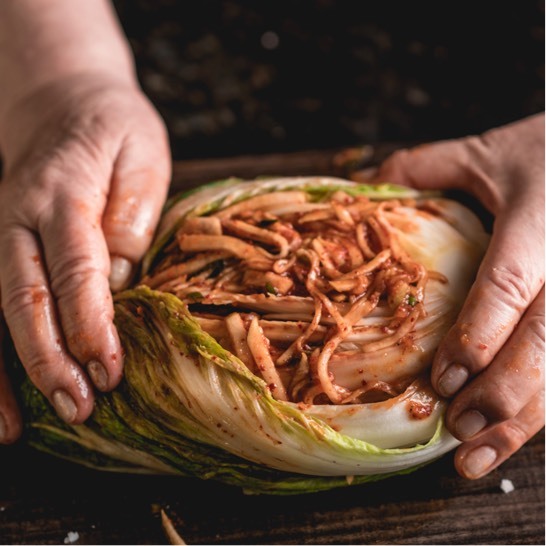 Our kimchi is made following our mom’s recipes and meticulous preparation. Quality ingredients are combined with traditional methods. 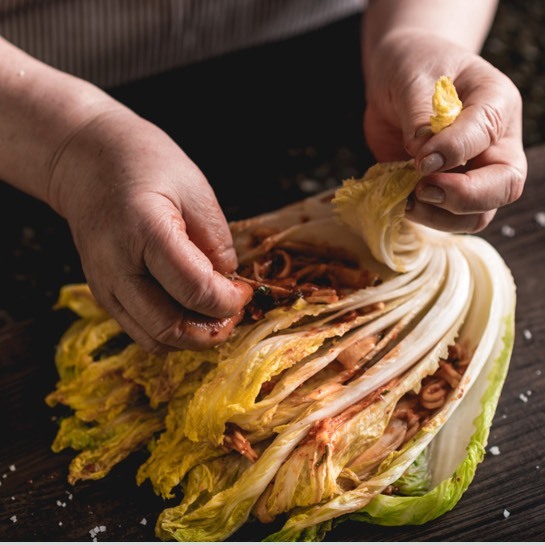 Our handcrafted Baechu kimchi is the core of a line of seasonal kimchis we will be offering. Take some of Mom’s kimchi home to your kitchen.